Drs. 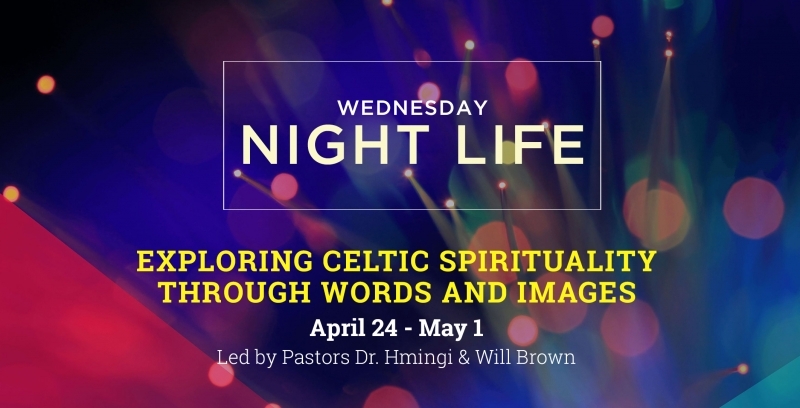 Hmingi & Will Browne will share their 8-day pilgrimage to Ireland that they embarked on in 2015. They will share their learnings of Celtic Spirituality through words and images. 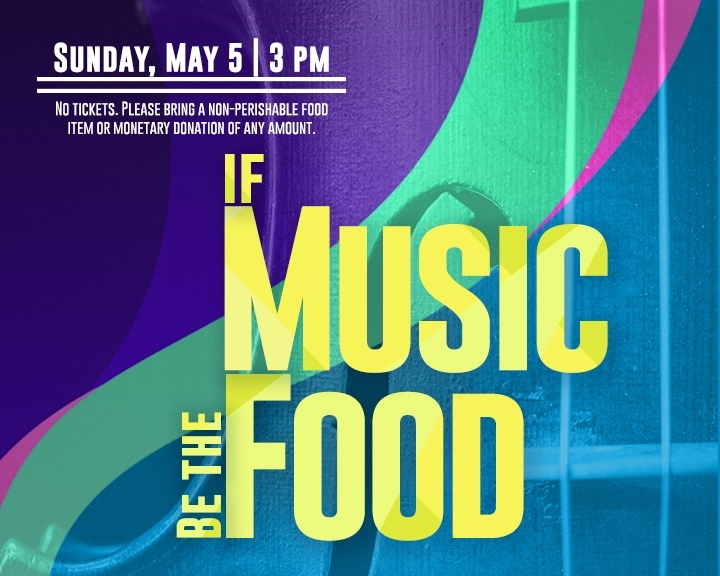 A benefit concert for raising awareness for the hungry in our community. Featuring some of the finest musicians in the Sarasota and Tampa Bay area and produced by the amazing Jack Gallahan, Founder of the Sarasota Chapter. No tickets. Please bring a non-perishable food item or monetary donation of any amount. • The Aging Brain: Do we have control? • Neurotransmitters: How can we improve brain power? • Your Brain on Fire: Toxins that impact the brain. 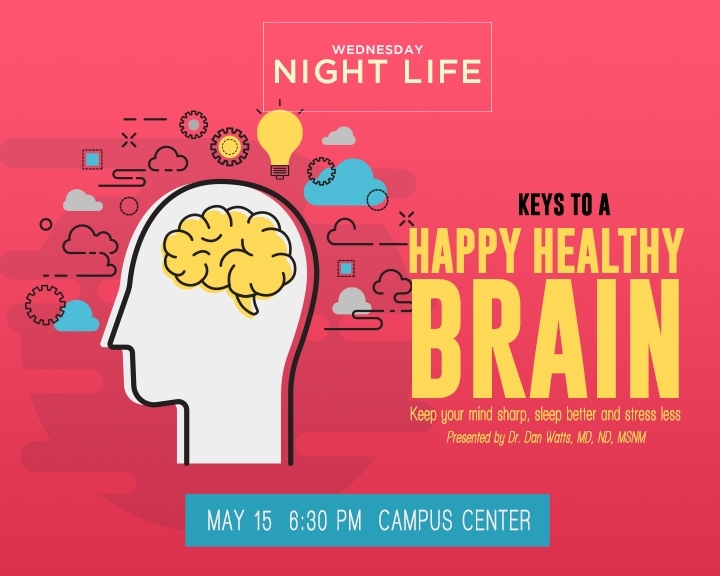 • Faith, Prayer and Regular Church Attendance: How do these play roles in our brain health? • The Importance of Neuroplasticity: How can this repair damaged brains? • The Inner Workings of Your Mind: Steps you can take to protect your brain from damage. • How Genetics Play a Role: What can we do about it? • Extra Brain Power: 6 must-know nutrients. 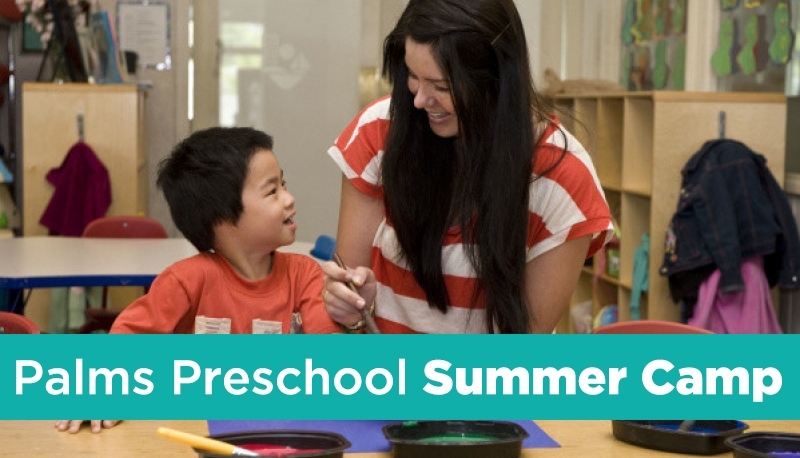 For 4 year olds entering kindergarten and up to children entering 5th grade. Prices per child: 1 Child $35 / 2 Children $55 / 3 Children $65 / 4 Children $75 Online Registration Coming Soon! 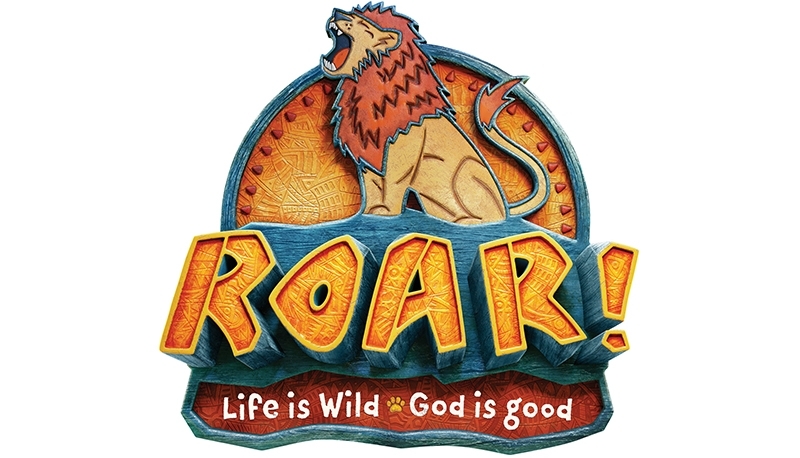 An exciting camp of choral education, games/activities & music/movelment. Singers will perform at the end of the week for parents and you will be amazed at how much they have learned in just 5 days! Come for a week or possibily join us for a new season of growing friendships! Go to www.sarasotayv.org and click on the register button under contact us or camps. 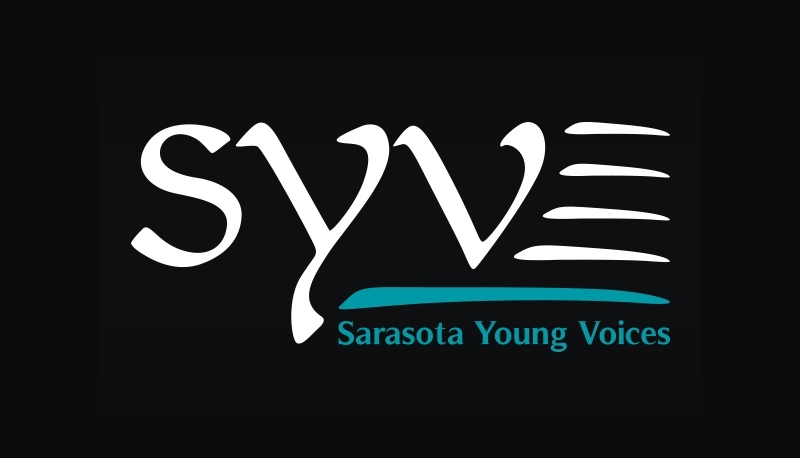 Sarasota Young Voices is an international touring children's chorus with a mission to sing, laugh & foster a love of music. "Growing Together In Song" since 2007. Our MS Mission Trip is for 2018 6th - 8th grade students. The trip will take place in Deland, FL at Stetson University, June 17-21. The total cost of the trip is $350, and includes a day at a Water Park! 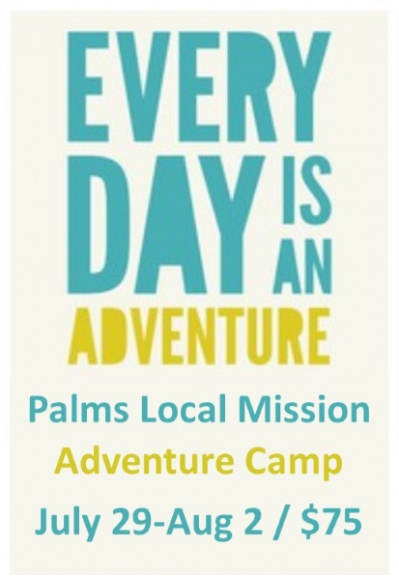 DATES: June 29 - July 6 / COST: $500 per participant / COST INCLUDES: Airline travel, lodging, transportation and meals in country / DEPOSIT OF $250 IS DUE BY FEB 28 This trip is designed for families to serve alongside each other. For that reason one parent must accompany a student(s) on this trip. 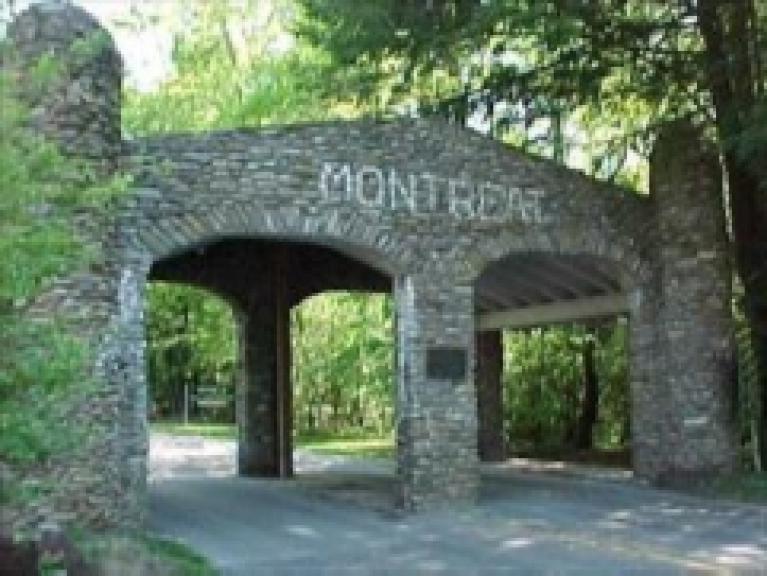 The Montreat trip is open to current 2018-19 9th - 12th grade students. Students will complete a service project in Atlanta, GA on July 12 staying at a local church 2 nights. 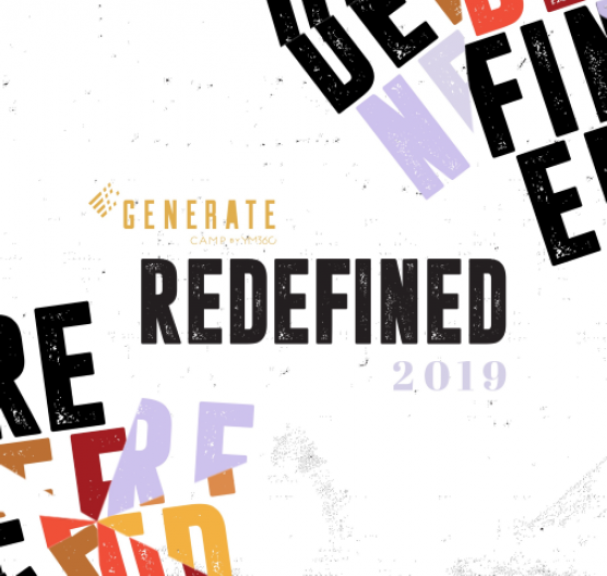 Then onto Montreat, NC July 14-20. Total cost of the trip is $550. Brian D. McLaren (born 1956) is an American pastor, author, activist and speaker and leading figure in the emerging church movement.McLaren is also associated with postmodern Christianity and progressive Christianity and is a major figure in post-evangelical thought. 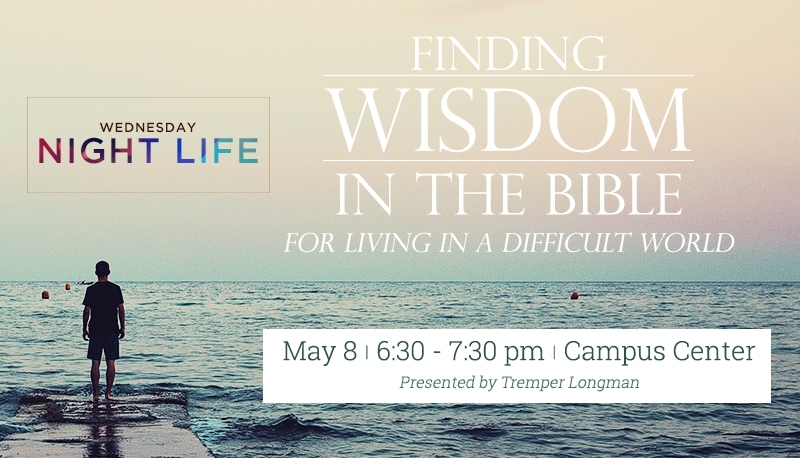 He has often been named one of the most influential Christian leaders in America and was recognized by Time Magazine as one of the 25 Most Influential Evangelicals in America in 2005. Copyright © 2019 Church Of The Palms. All Rights Reserved.